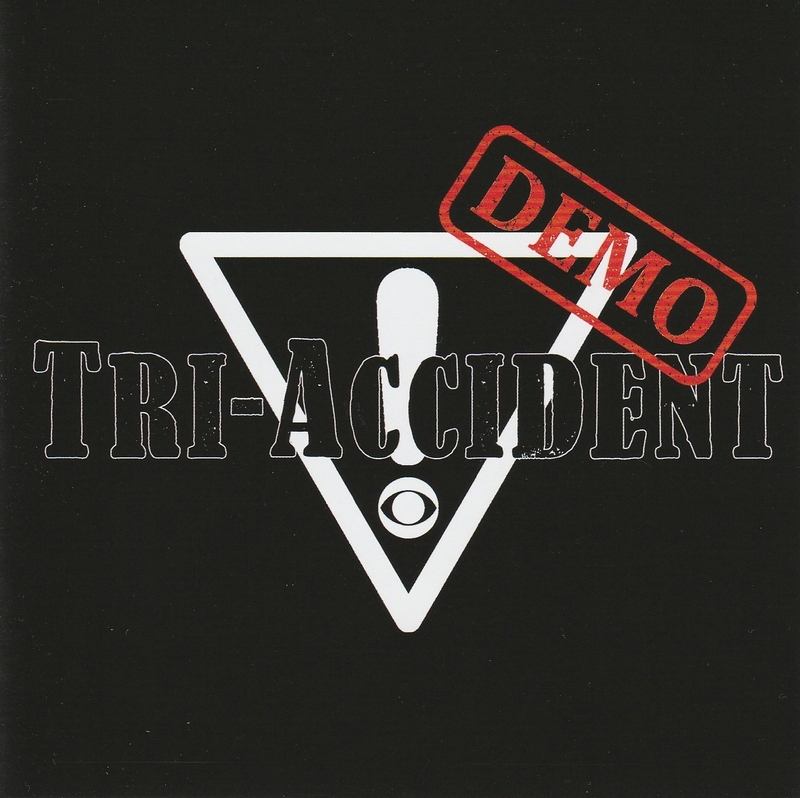 This sampler from local rockers Tri-Accident, who are fast achieving renown as one of Hong Kong’s most exhilarating live acts, is a work of passion in miniature that showcases underground musicians at their flexible best. Drummer Cyrus Tse doubles as producer at his Progheadz Studio, guitarist and lead songwriter Johnny Chiu handles multiple instruments and bassist Zing Chee does design – I can only assume some uncredited extra chore was left for vocalist Alex Tong! The three-tracker opens with “Black House”, a pop-punk offering with a satisfying energy level and liberal seasonings of metal flair, especially in the rambling arrangement and solo breaks that are shared around the group. The performance is tight and production is cleaner than expected – almost too clean, but better a more honest sound than artificial overdrive for fashion’s sake or excessive manipulation to paper over cracks. “Asian Fusion” does what it says on the tin, mixing choppy guitars with a mobile bass line, funky drums and poppy lead vocals. Perhaps that vocal is a bit too light – this at least is one part of the package that would probably benefit from the higher adrenaline levels and lesser pursuit of perfect pitch to be found at a live show. Closing track “Magnetized” is a solid rocker, scaling back the creativity to deliver enjoyable, straight-ahead, melodic hard rock. This release carries the hallmarks of experienced and committed musicians, but also suggests a band with some room to grow, which is all for the good. Perhaps best of all, there’s evidence here of a monster live show. I’ll be doing my best to get along and see Tri-Accident next time they play out.